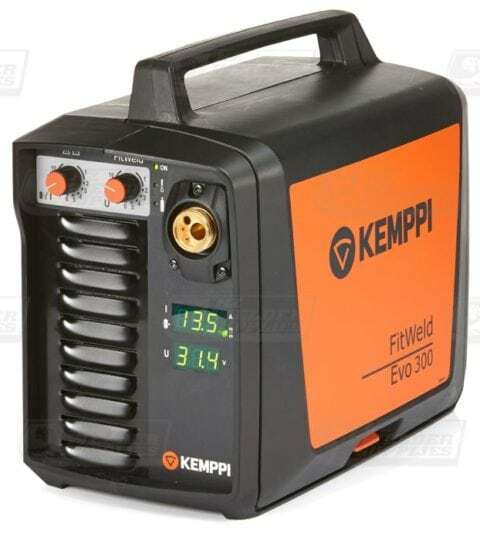 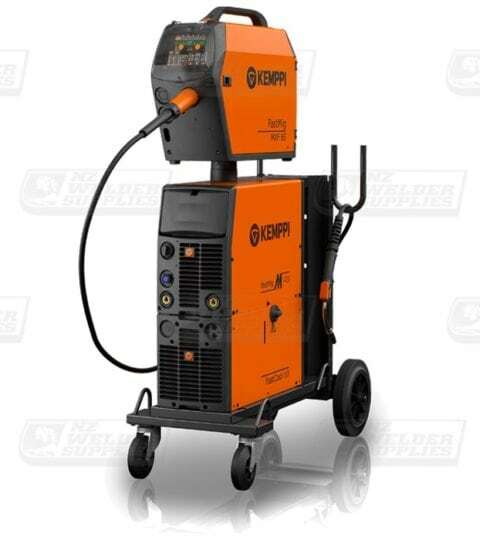 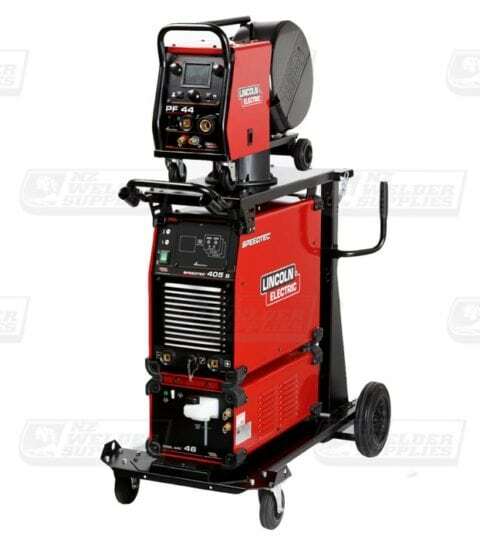 3 phase MIG welding machines from Kemppi, and Lincoln Electric. 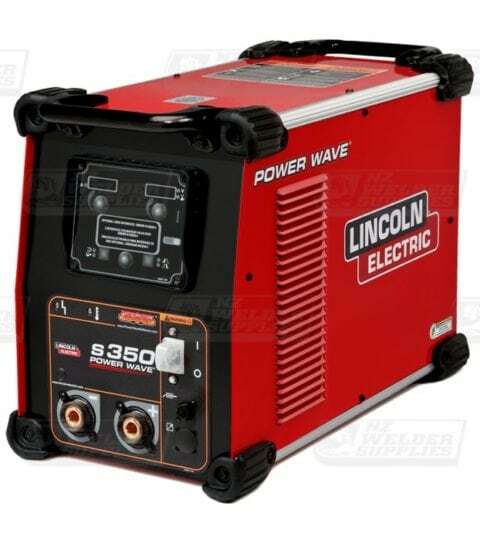 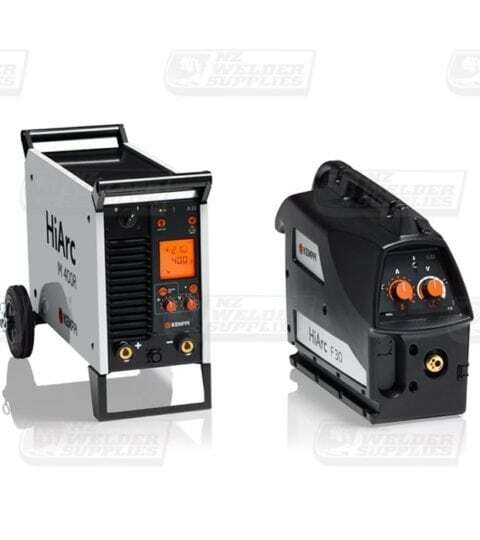 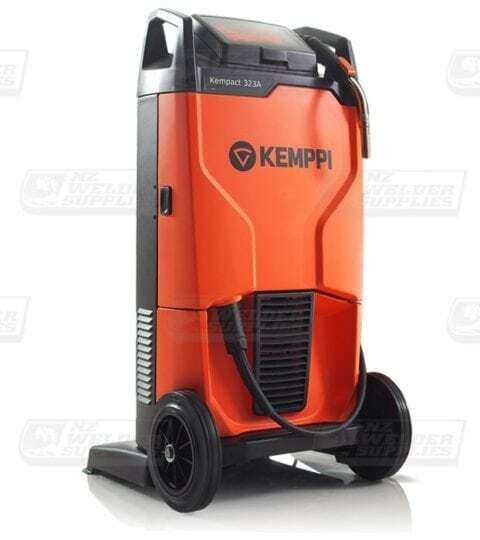 Machines available with enclosed feeders or remote wire feeders from 300Amp – 520Amp. 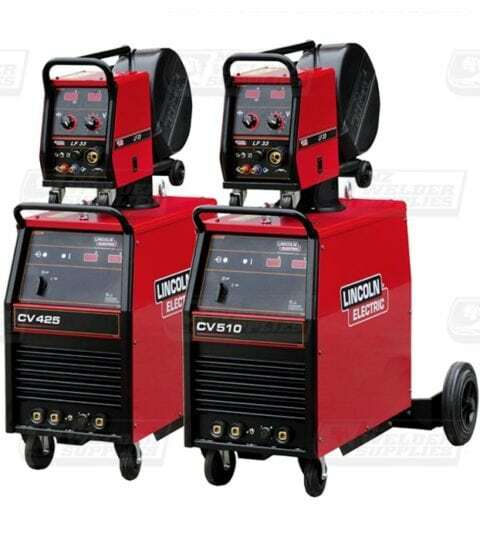 Commonly used for general fabrication, onsite maintenance and repair, or structural steel welding.